Gold exchange traded products, including the SPDR Gold Shares (NYSEArca: GLD), iShares Gold Trust (NYSEArca: IAU), slipped more than 2% last week and some traders are boosting bearish bets against the yellow metal. GLD, the world’s largest gold ETF, is lower by almost 3.2% this month and resides below its 20-, 50- and 200-day moving averages. The ETF resides about 8.4% below its 200-day line. 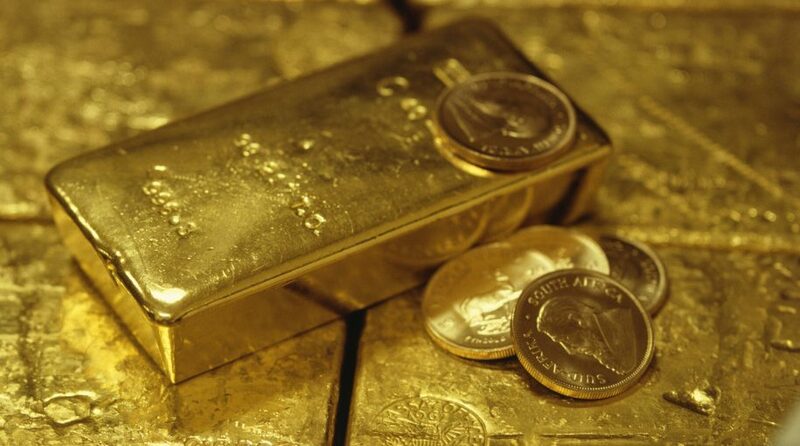 Some gold market observers believe the yellow can firm up and trend higher next year as the dollar retreats. At least one gold bull believes bullion could return to $1,400 for the first time since 2013. The current environment, characterized by economic growth and heightened inflation expectations, provides an ideal backdrop for investors to consider the benefits of real assets. “Pain in the gold market could intensify. When prices last plumbed current lows, ETF vaults contained about 61 million ounces of bullion. Now, there’s about $8.6 billion of loss-making metal weighing down portfolios in funds tracked by Bloomberg,” according to Bloomberg.